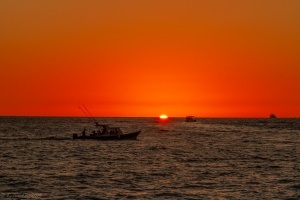 A wonderful sunset cruise with Fantasia sailing in the Zihuatanejo Bay. All for Sailfest – All for Por los Niños! ← PreviousAnother amazing music cruise!